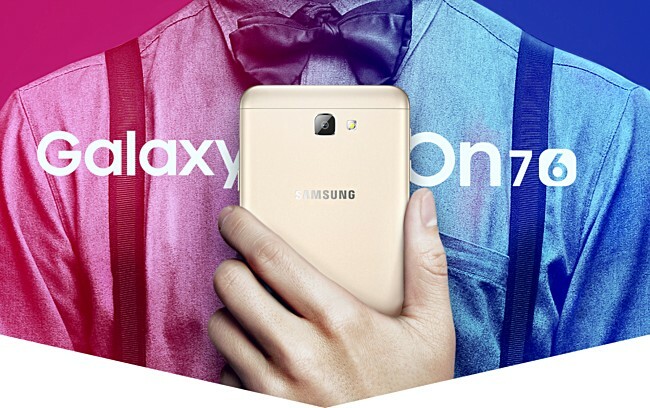 #Samsung has officially unveiled the 2016 edition of the Galaxy On7 with an attractive hardware specs sheet on board. The phone has only been revealed in the Chinese markets for the time being, with no word on a global release as of yet. It’s possible that the device will eventually make its way to other parts of the world, although we’re not holding our breath. The handset features a 5.5-inch 1080p display, a 13-megapixel rear camera, an 8-megapixel front camera, a 2.0 GHz octa-core Snapdragon 625 SoC, 32GB of expandable storage, 3GB of RAM, Android 6.0.1 Marshmallow, and a 3,300 mAh battery. It’s a bit surprising that Samsung is not using an AMOLED display with this particular handset. Perhaps the company decided against it since it’s is a mid-ranged offering. The device is priced at 1,599 CNY ($240), suggesting this won’t go heavy on your wallets. 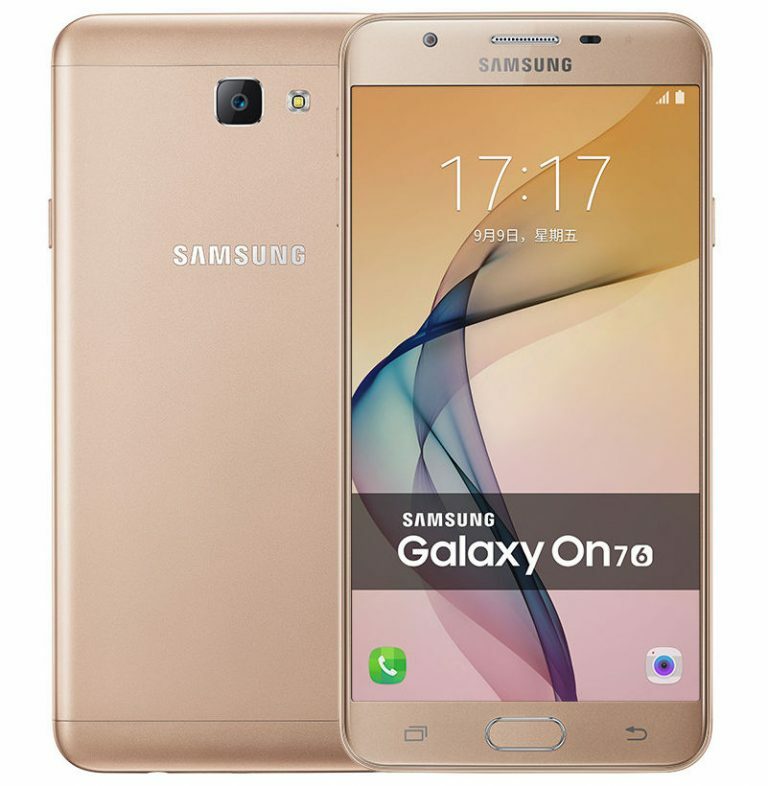 The Galaxy On 7 (2016) also comes with a fingerprint scanner on the front, which makes this an exciting mid-ranged smartphone.